NOTE: This content is old - Published: Sunday, Jan 20th, 2019. Glyndŵr graduate who secured a role at a major motoring company has returned to Wrexham Glyndŵr University to help others follow in his footsteps. José Maria Ortega, who is originally from Spain, works at Bentley motors’ headquarters near Crewe in the Electrical Engineering Department. He visited the university recently to talk to current students about his new role, the opportunities available at Bentley – and the best way to secure a career with the company. 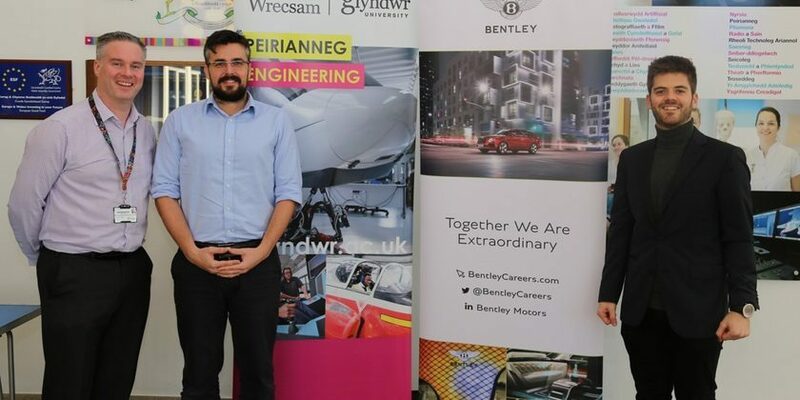 A graduate from the BEng (Hons) Aeronautical and Mechanical Engineering course, José initially came to Wrexham Glyndŵr University on the advice of his friend Álvaro – who now works at Rolls-Royce and who also visited the university after graduating to pass on careers advice and tips. 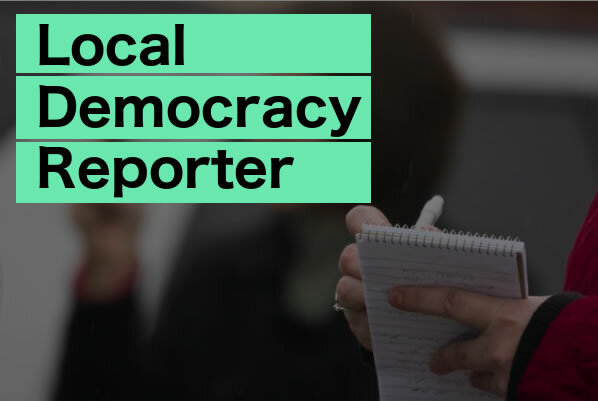 “I had a great time at Wrexham Glyndwr University, and being here really helped prepare me for my role at Bentley,” he said. Engineering lecturer Ikeya Uria said: “It was great welcoming José back and hearing about how he is getting on in his new role. “This is the second event of its kind in the past few months, where students hear about how their studies prepare them for an industry career from one of our graduates. Find out more about Wrexham Glyndŵr University’s B Eng (Hons) Aeronautical and Mechanical Engineering degree here. Read 446,890 times in last 30 days.  Launched in 2014, Deeside.com is an independent online news and information website. We serve those towns and villages in Flintshire which lie close to River Dee in North East Wales and the border with neighbouring Chester in England.